At Fellowship Pickering we recognize that our local church is only one small piece of a larger puzzle in God’s larger Church across Durham Region, The Greater Toronto Area, Canada, and the world. So we’ve intentionally partnered in several ways to learn, grow and serve in a way that gains strength in numbers that is allowing us to be part of an adventure far greater than just ourselves! These affiliations allows us to partner together with other churches to do what none of us could do on our own. 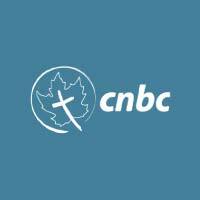 Nationally, we partner with The Canadian National Baptist Convention (CNBC). The CNBC is a network of churches who give themselves away for the kingdom of God. With over 300 churches across Canada, we believe that God’s primary vehicle for impacting the world is the local church. The CNBC’s goal is to start 1,000 new congregations by 2020. 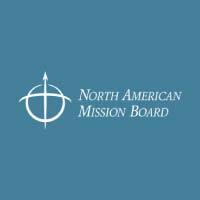 Another key affiliation for FP is The North American Mission Board (NAMB). The North American Mission Board exists to work with churches and associations in mobilizing the local church as a missional force to impact North America with the gospel of Jesus Christ through evangelism and church planting. This is accomplished through Send North America, a strategy for mobilizing churches throughout North America.